Dennis and Norma Vaughn were married in August 1979 and have been Health and Wellness counselors since 1995. In an effort to help our family of mankind to live in a healthy way, AquaSmooth’s purpose is to find ways to help people live the healthiest, puriest life there is to live. AquaSmooth was established in 2008 with the inception of Alkaline Water as the foundation of our Health and Wellness system. Alkaline water is water that has a pH value higher than 7. 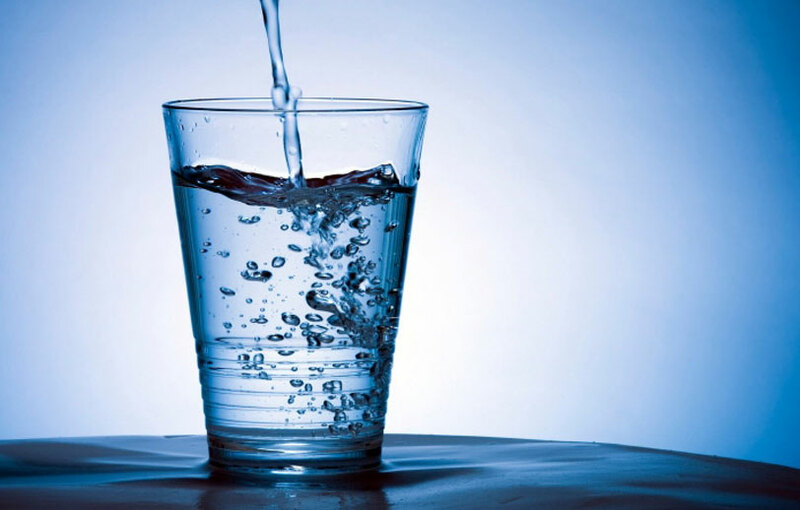 Water that is lower than 7 is Acidic water. Water that is 7 is neutral.